This Dolphin is in the middle of a graceful leap! 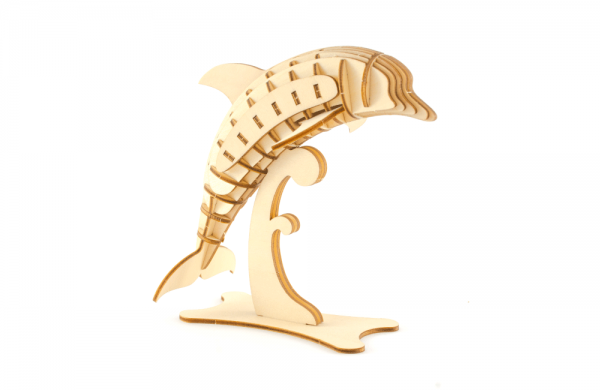 This Dolphin is held on a stand so that you can see all the wonderful details! Ki-Gu-Mi fun fact: Dolphins have two stomachs, one for storage of food and the other for digestion.